Our test and inspection products consistently meet and exceed customer needs. 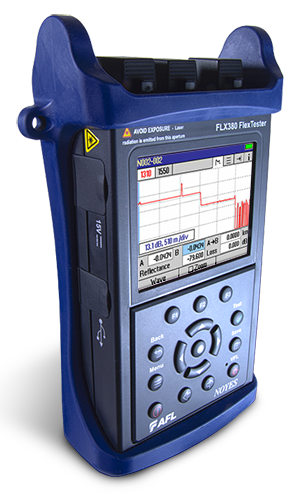 We deliver exceptional fiber optic test equipment and outstanding service. Our ISO 9001:2008 certification and quality practices ensure quality products and documentation. Fill out the form below and an AFL representative will get back with you to schedule your demo. Thank you. Subscribe to eConnect, AFL's monthly newsletter.